Join the Domesticas Unidas de San Antonio for a free film screening of ROMA at the Santikos Bijou Cinema! 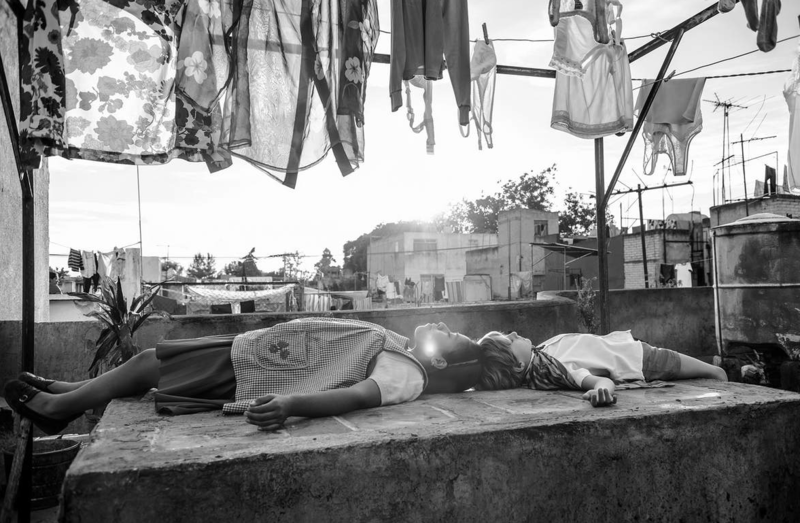 In ROMA, Oscar winner Alfonso Cuarón delivers a vivid, emotional portrait of a domestic worker’s journey set against domestic and political turmoil in 1970s Mexico. SPONSORED BY: National Domestic Workers Alliance.